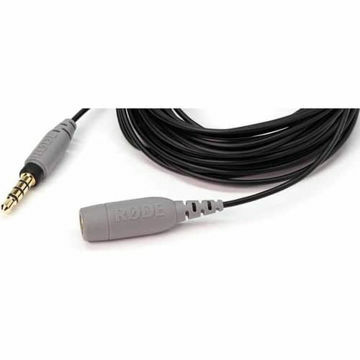 The Rode SC2 is a right-angle, 3.5mm TRS male to 3.5mm TRS male patch cable designed for connecting the headphone output of an iPhone equipped with a Rode iXY microphone, to the audio input of a DSLR or video camera. 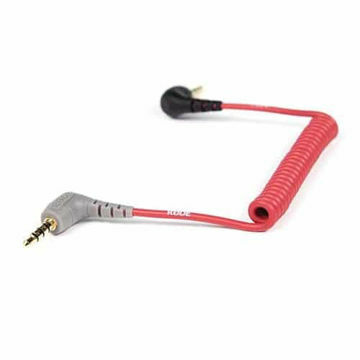 It allows you to capture scratch audio to the camera while the iPhone records your tracks in broadcast quality. 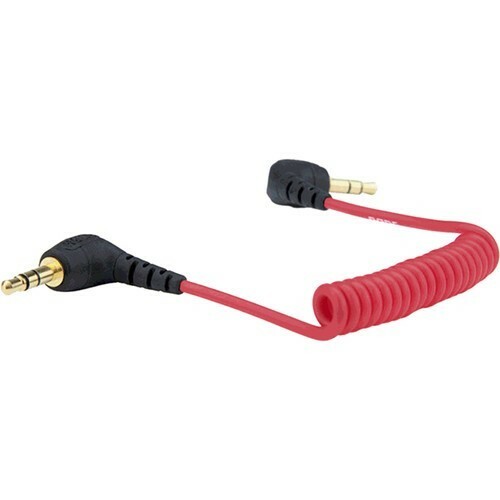 The cable features a 6.7 to 15.7", stretchable coiled design, which prevents clutter on your rig. 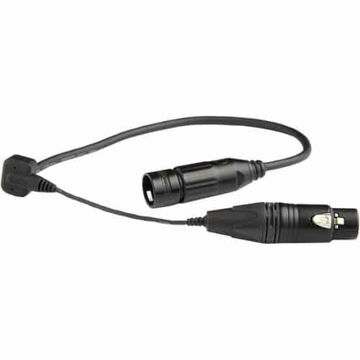 The low-profile, right-angled connectors easily fit into tight spaces or hard-to-reach places. 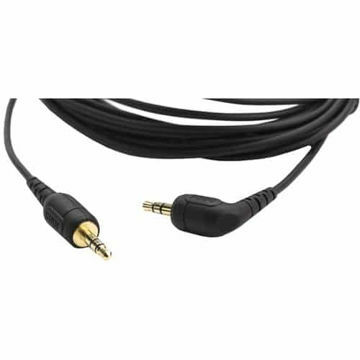 The cable's shielding helps minimize unwanted RF and EM interference for a clear audio signal.